The new books just keep coming in, a bit like having Xmas every week! 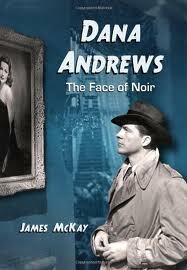 Today’s post is just me choosing some titles that instantly appealed. I have to confess that I struggle with some of Leonard Bernstein’s concert music (I’m deteremined to learn to love the symphonies though! ), but his works for the musical theatre are glorious and outrageously entertaining; West Side Story, On The Town, Candide, Wonderful Town, even the much maligned but increasingly highly regarded Mass! 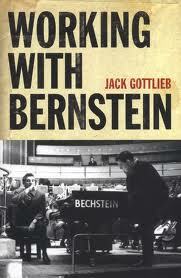 Jack Gottlieb was the great man’s assistant and this lovely book carries a wealth of personal as well as professional reminiscences of time spent together. 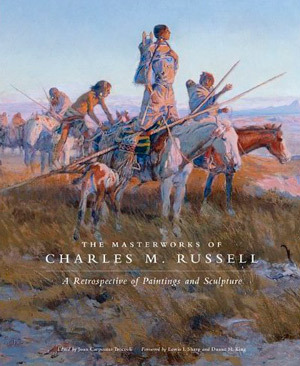 Charles M. Russell was considered one of the preeminent artists of the American West, alongside Frederick Remington. Both artists came from a strongly realistic, narrative tradition and their documentation of a way of life that was passing remains massively popular as well as highly conflicted in art circles. No, I didn’t get to play Peep Bo in my school production of The Mikado all those years ago, but I did play the bass-drum in the orchestra, which was an adventure for one and all! It’s about time somebody started deconstructing those wonderful Gilbert and Sullivan operettas, and with chapter titles such as, Titipu comes to America : hot and cool Mikados, and My objects all sublime : racial performance and commodity culture, I think the Town of Titipu has definitely fallen into the hands of the academy!